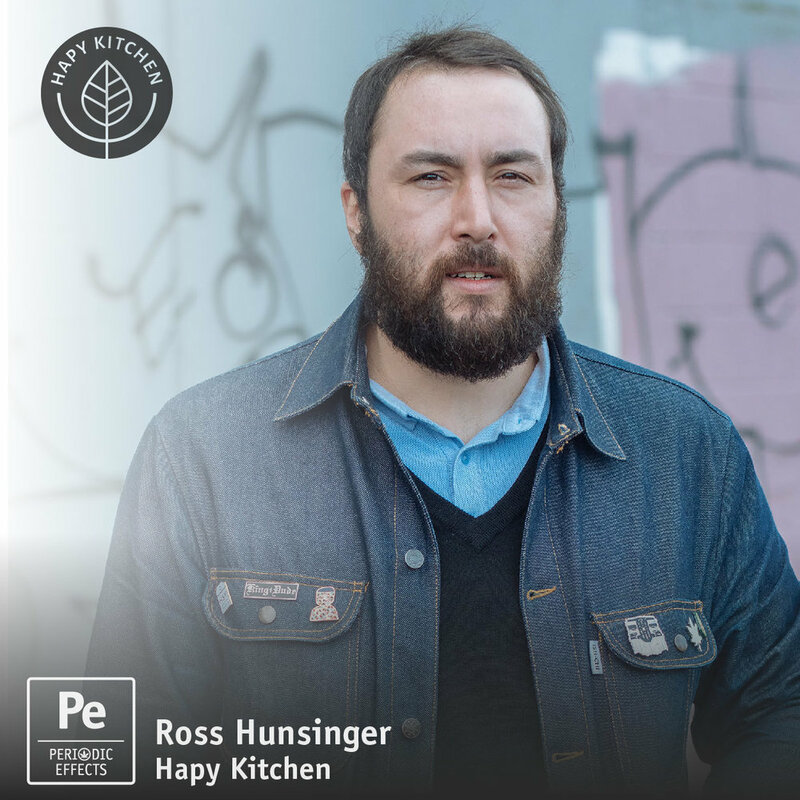 Informative talk with Ross Hunsinger from Hapy Kitchen. We discuss Ross’s path from brewmaster schooling, to soda pop maker to starting a cannabis edible business. Also how Ross sees the industry evolving and some insights on what businesses can do to stay competitive. JOB OPPORTUNITY: Ross asked that motivated individuals interested in the cannabis industry reach out to Hapy Kitchen with a resume and cover letter. Discussed in the episode.